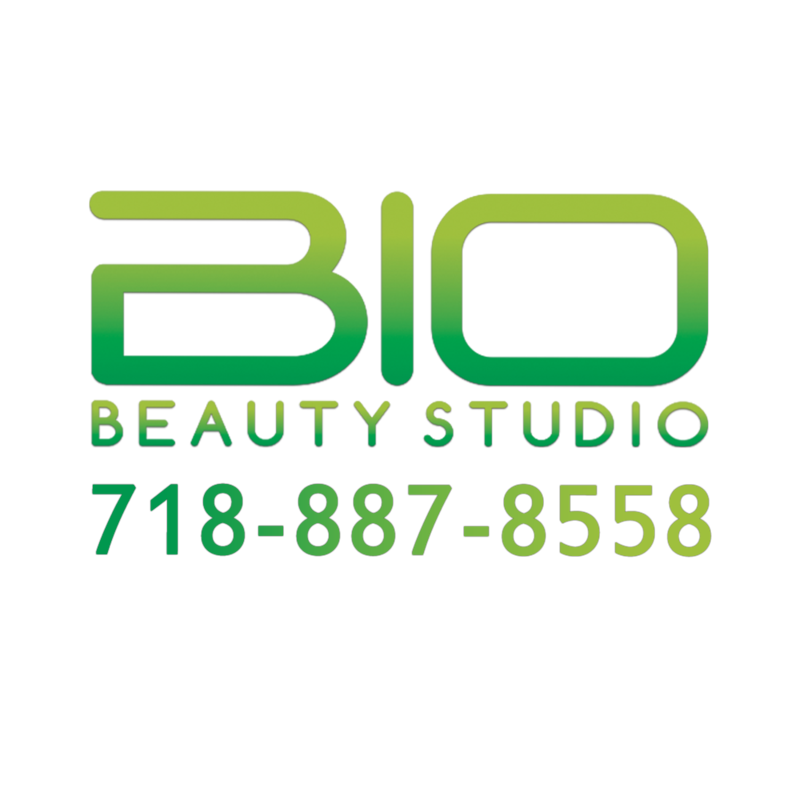 A manicure or pedicure experience at Bio Beauty Studio is much more than nail shaping, cuticle care and the application of polish. 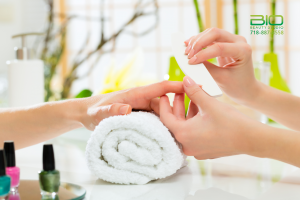 It is a process … pampering, relaxing … carefully designed to invigorate and restore the health and beauty of your nails and leave you feeling renewed and rested. Our manicures are healing experience, featuring cleansing, moisturizing and conditioning of your nails and skin as well as gentle, relaxing massage. Our pedicures define relaxation with hydrating whirlpool baths that leave your feet feeling refreshed and rejuvenated.